Learn To Make Your Own Photo Booth Props! 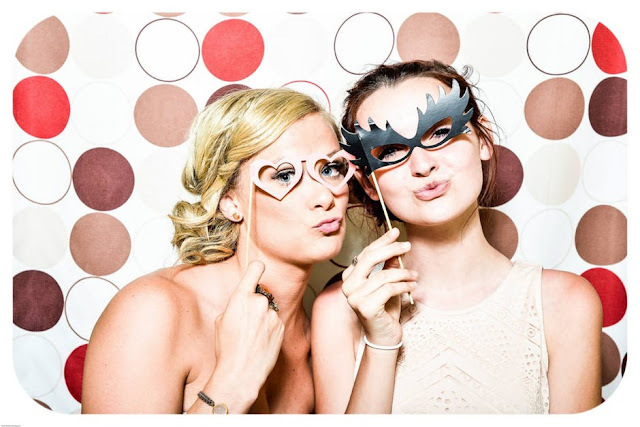 Are you having a Photo Booth at your event or wedding reception? Use our FREE printable Photo Booth Props and put them inside your prop box. Print out our props that include mustaches, bowties, ties, lips, glasses and bubble quotes! Just use our free photo booth printable props, print and put them together and strike a pose. 1) Download and Print our Free Photo Booth Props! 3) Non-Toxic Spray Adhesive on the back of the photo prop printouts and adhere to cardstock, gently press down so the printout lays flat on top of the cardstock paper. 4) Lay your printout flat on a cutting mat on a sturdy surface. Cut out the insides of objects if there is white space using your X-Acto knife. 5) Assemble your photo booth props with tape or glue and attach Popsicle Sticks, Lollipop Sticks or Wooden Dowel Rods, then Embellish! We hope you have enjoyed learning more about creating and making your own Photo Booth Props! 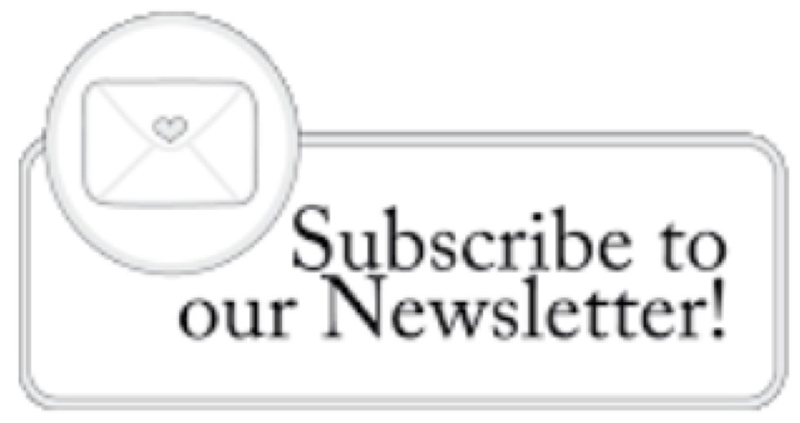 Subscribe To Our Newsletter And Get More Free Printables, Wall Art Printables, Planner Printables, Sticker Printables and More! Remember, at WicksnCandlesticks, we love celebrating all of life's events and special occasions! For more information on designs, ideas, inspiration and styles for weddings, events, celebrations and special occasions, please follow our blog at WicksnCandlesticks. To shop on our website, please visit http://www.wicksncandlesticks.com/. Carla Lowery is the Owner of WicksnCandlesticks that is an International Business. Her website launched in 2009 and her store is the 'go-to' store for beautiful, exceptional and exclusive products for weddings, events, celebrations and special occasions.